We supply and fit all the leading brands Union, Yale, Assa Abloy, Ingersoll. We are approved Ankerslot and Mul-T-Lock locksmiths able to provide all servicing and products through out their range of high quality products including master keying and keying alike. We are UPVC lock specialists able to open failed locks and mechanisms and supply and fit replacements. We also service UPVC doors to ensure correct operation. Mobile key cutting service , let us come to you and cut your keys at your premises, you know the keys work before we leave. Lost or broken keys ,batteries run down ? We can help. Rebuilt, serviced and keys manufactured if lost or missing. Free advice , Not sure if your locks meet insurance standards? 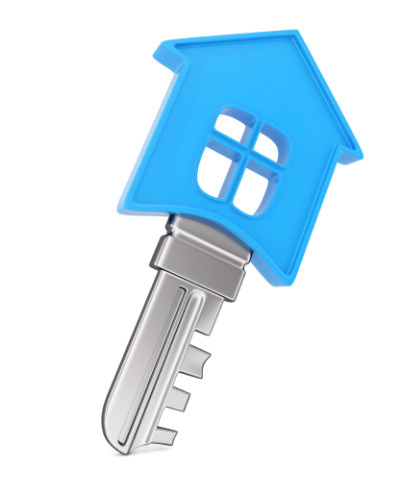 We will tell you free of charge if your current locks are up to standard .